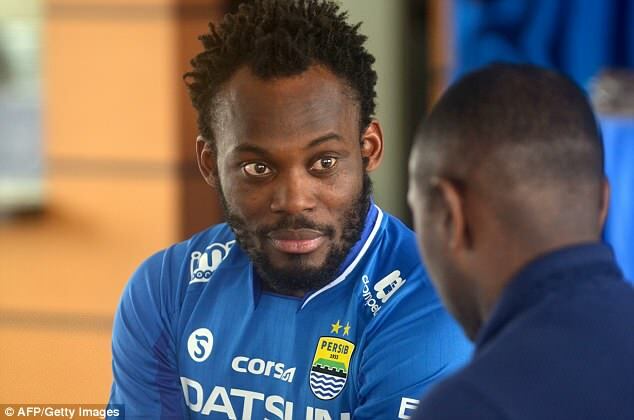 Panathinaikos have made long-delayed payments to Michael Essien and two others in an effort to avoid losing nine points as the Greek club struggle with mounting debts and the threat of relegation. Normally title contenders, Panathinaikos are currently 10th in the 16-team Greek league. AEK Athens lead the top flight with 60 points from 26 matches, two ahead of PAOK with three games remaining.